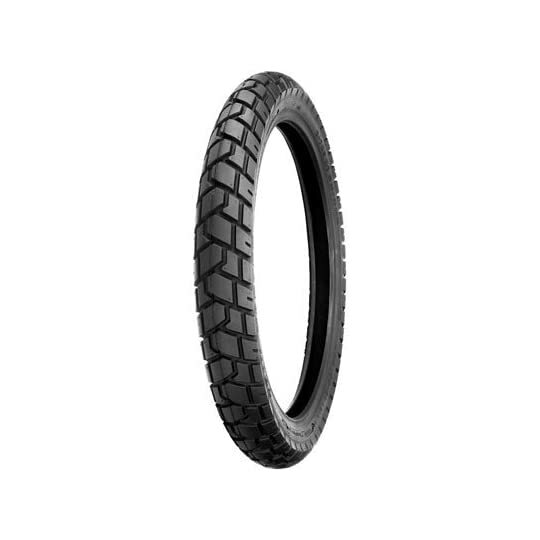 DOT compliant (60% street / 40% off-road). 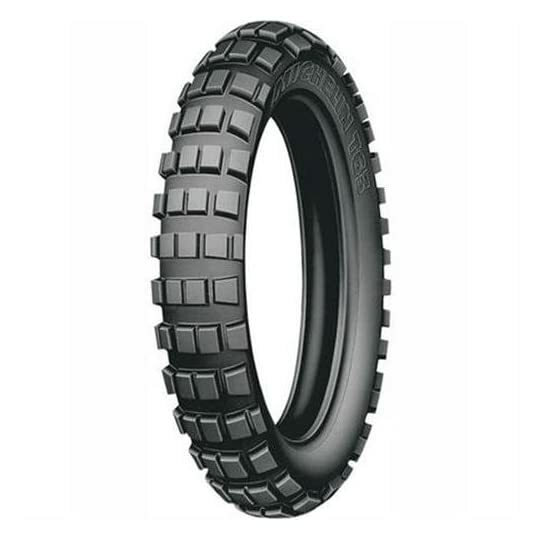 Dual sport tire with large tread blocks for improved tread wear and high speed handling. 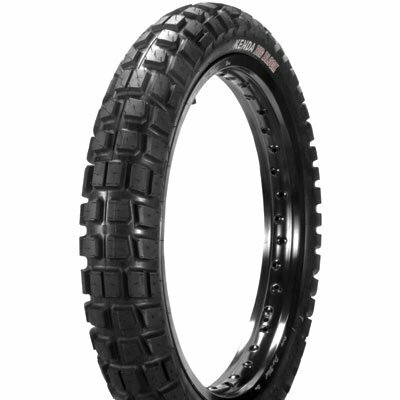 Kenda’s K784 Big Block Adventure tire was once designed in particular to fulfill the demands of the Prime powered Adventure bike and serious Adventure rider. 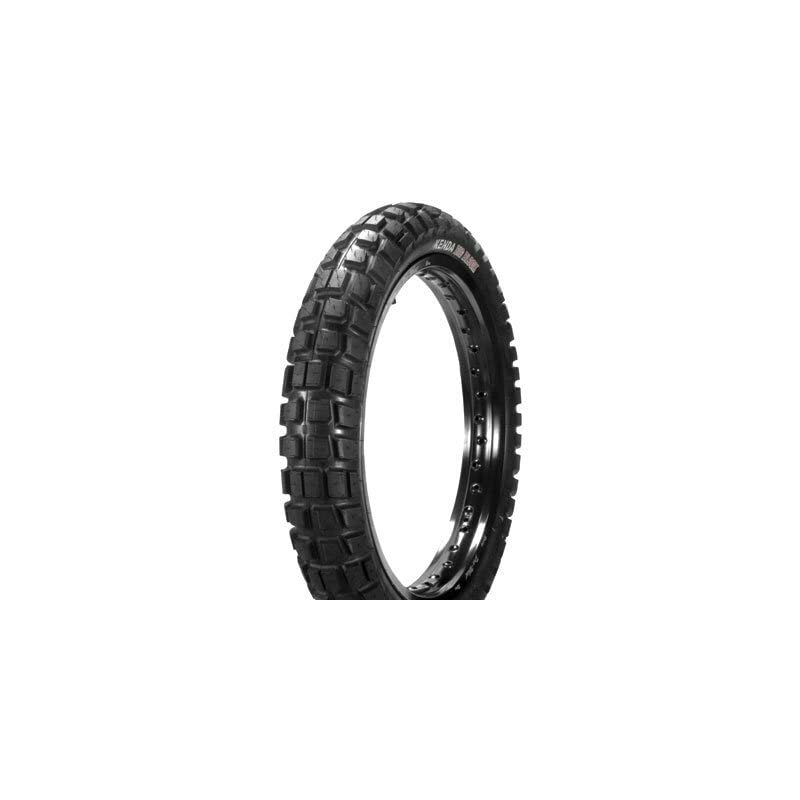 Dual sport tire with massive tread blocks for improved tread wear and Prime speed handling. 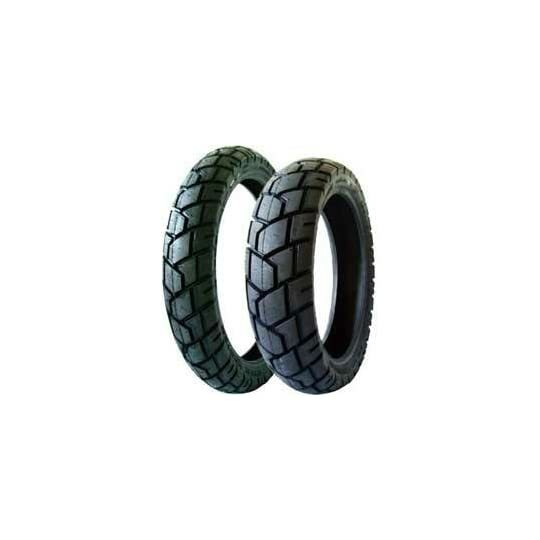 Prime have an effect on casing structure supplies Prime level of puncture resistance. Bias belted casing for improved handling and stability. Tubeless. Tread pattern designed for traction on plenty of terrain. 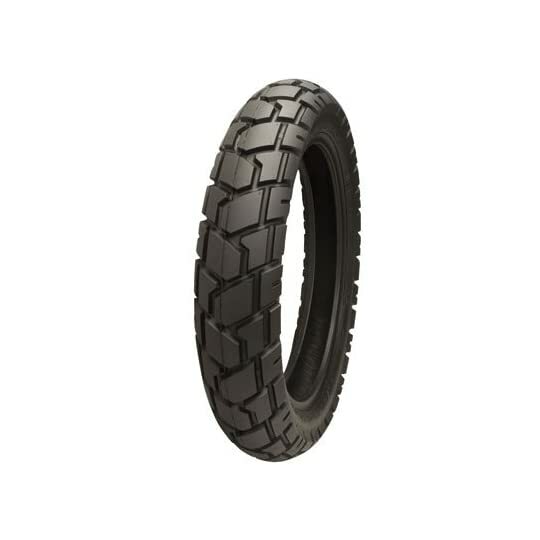 Rubber compound designed in particular for wet-slick & dry-hard packed terrain.